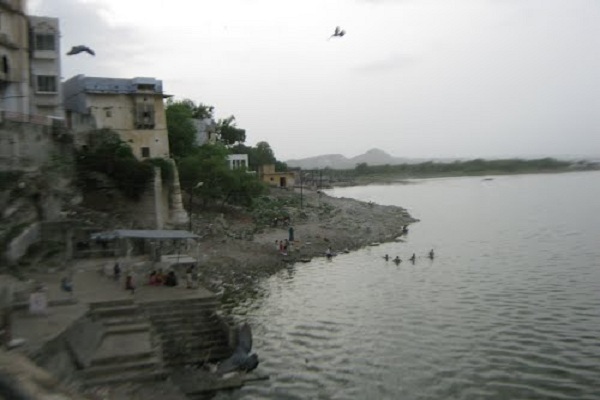 65Kilometers from Udaipur, Kankroli is a small town on the banks of lake Rajsamand. This small but densely populated town is known for its picture perfect Dwarkadheesh Mandir. Dwarkadheesh is anothe name of lord Krishna, given him after his being king of Dwarka nagari in Gujarat. The best thing about this temple is its location, which pushes this temple up on the priority list of a prospective visitor. The temple somewhat resembles Shrinathji of Nathdwara but is smaller in size. The garbh griha, or sanctum sanctorum hosts a small but lovely idol of lord krishna, and is surrounded by a series of parikramas. You may find no. of deities and statues while performing parikrama to this main deity. Just step out side the garbh griha and, you can see the vastly sprawling Rajasamand lake from the very wall of this temple. The scene is so picture perfect, that a visitor may spend hours sitting here and enjoying natural beauty. The devotees need to park their vehicles half a kilometer away and, then walk through a series of small streets to reach the main temple. 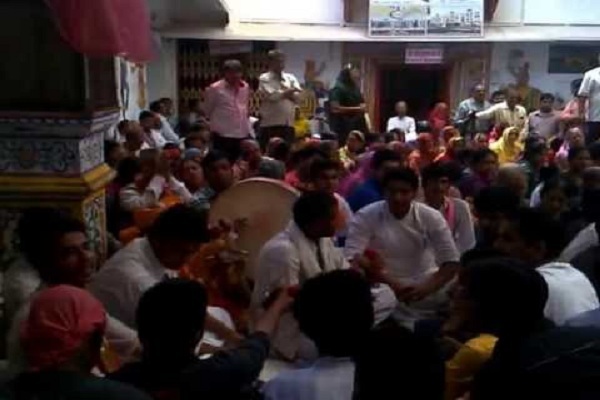 Darhan Timings: The darshans at Dwarkadheesh temple opens for visitors at 7am and closes at 7pm. 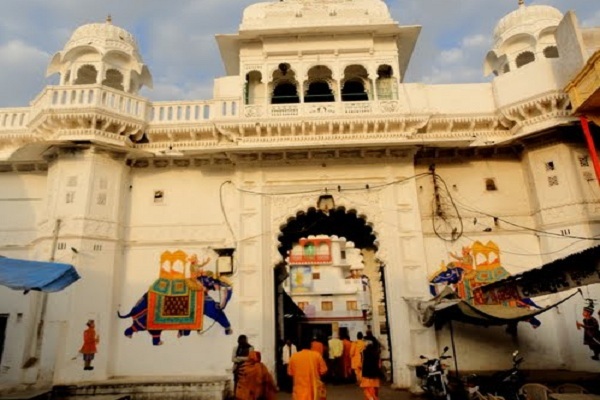 The temple is in Kankroli town which is at 65kms road distance from Udaipur. 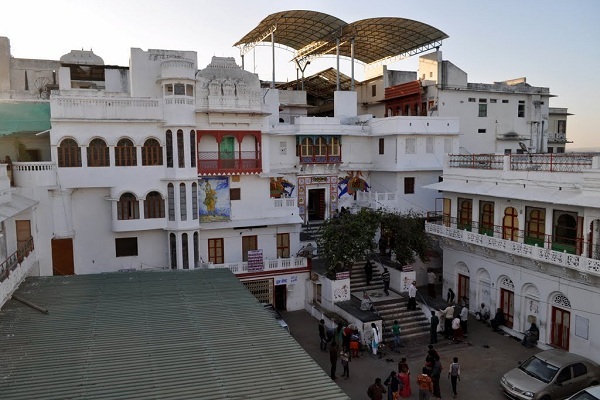 Devotees can hire a taxi from Udaipur to reach the temple, however buses are also available.